You've got your sights set on being approved as a course director. You'll gain invaluable experience towards your goal on this course. 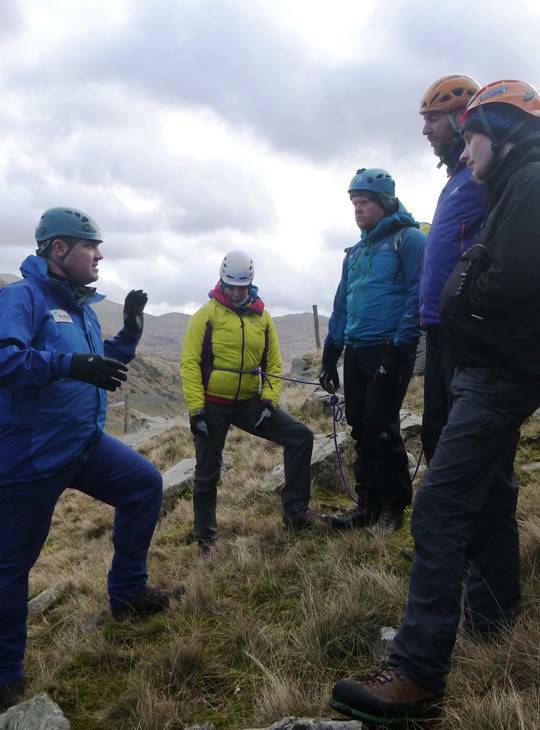 You'll learn from the best in their field, how to develop the skills and knowledge you need to deliver training for any of the award schemes of Mountain Training or in-house courses. You'll work on the generic skills of the trainer and course director, and learn new teaching techniques. You'll have plenty of opportunity to try these out on real mock students out on the spectacular Snowdonia hills. You'll feel better able to train others 'on the hill' and gain valuable experience to work towards approval as a course director. 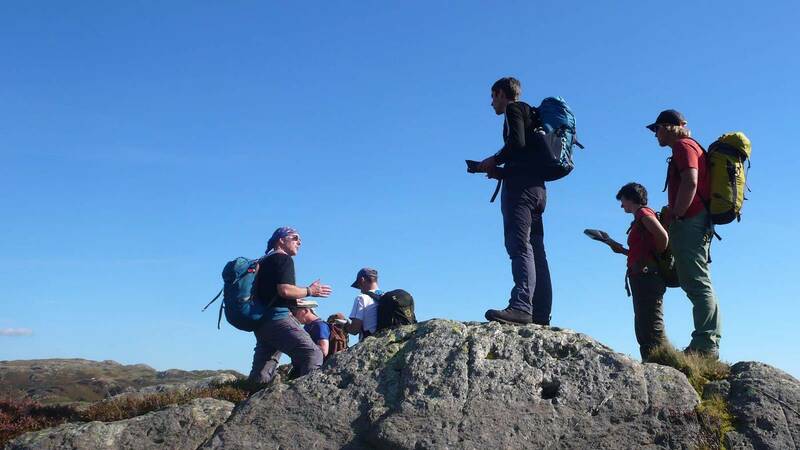 You'll cover a variety of teaching techniques and increase your understanding of how progressions are made within hillwalking and climbing. You'll put these new ideas into practice by teaching mock students on the hill, developing ways of giving meaningful feedback that can be used in action planning. You should have at least a year’s experience of mountain walking. We will be spending time 'on the hill' so come prepared for hillwalking. 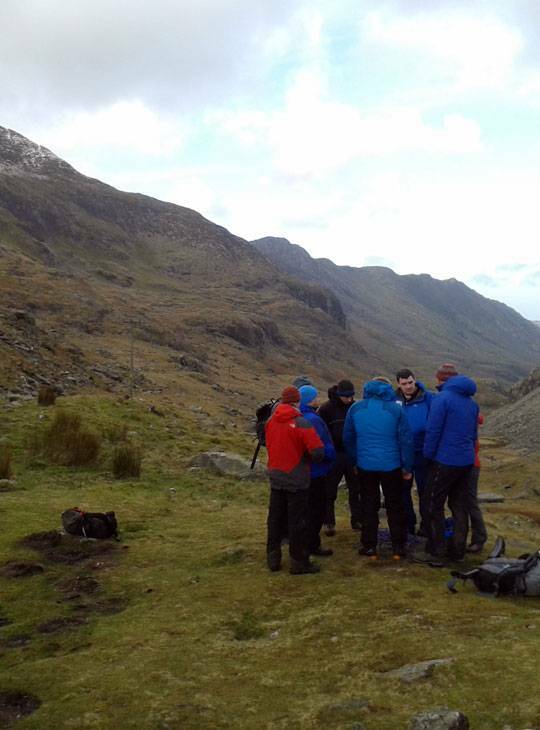 You should be aiming to work in, or provide Mountain Training courses.